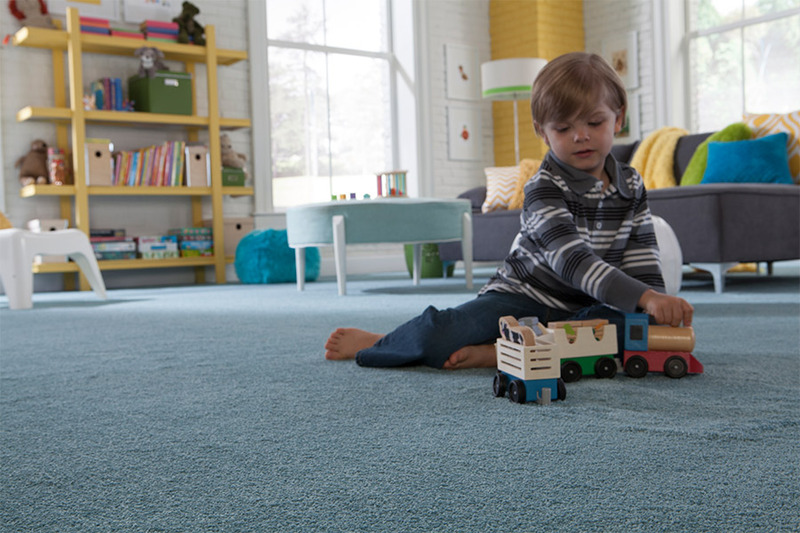 Carpet Mill USA - Why Choose Carpet? 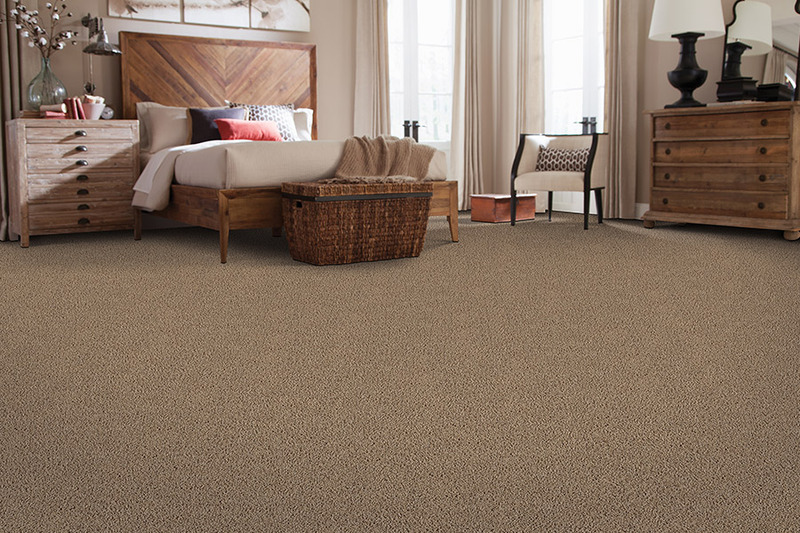 When it comes to flooring, there are many kinds to choose from, not the least of which is carpet. Some love it, and some hate it, but the fact is it’s still one of the most popular floor coverings on the market today. Continued advancements in technology only adds to the ongoing popularity of this flooring. However, no matter how advanced the material gets, there are still two topics that remain almost unchangeable. And we’re going to tell you what they are. 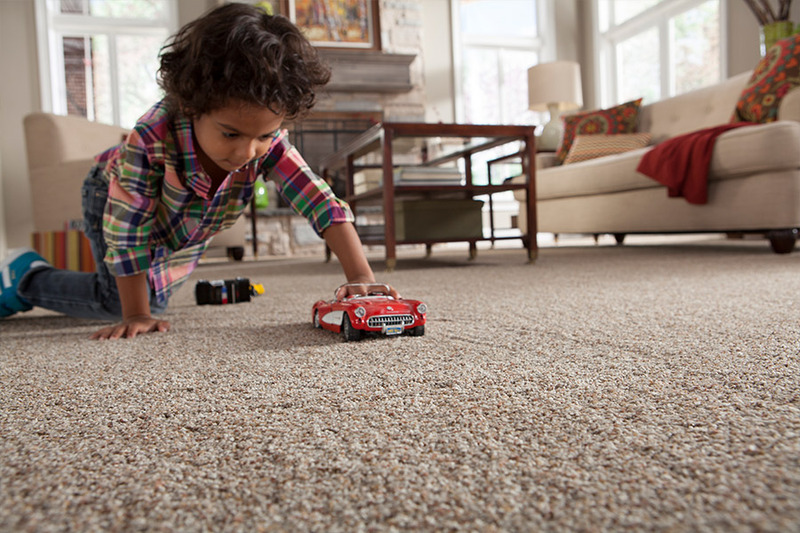 Carpet Mill USA knows a thing or two about flooring, especially this one. With our experience in both sales and installation of various materials, we are able to draw from a wealth of knowledge that many homeowners find beneficial to their shopping experience. We invite you to visit our showroom, located in Lebanon, NH, to find out how we can assist you. We service the areas of Woodstock, VT as well as Lebanon, Hanover, New London, and Grafton, NH. We look forward to serving you as well. 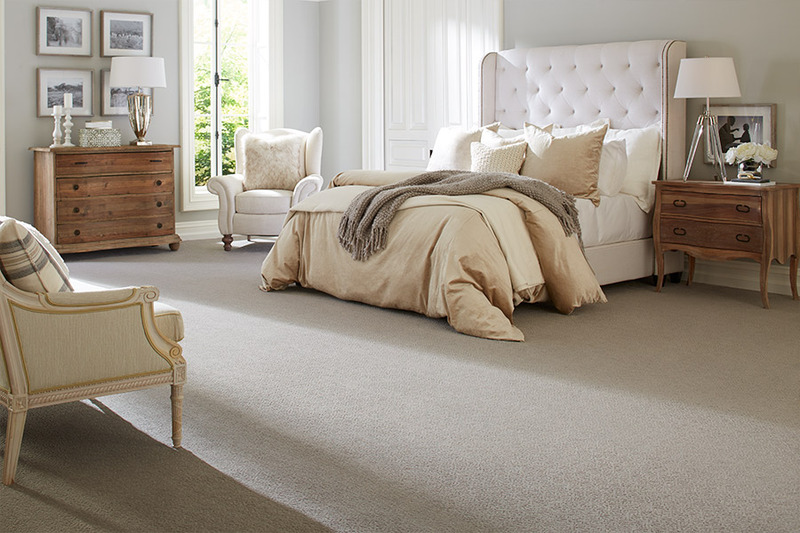 Carpet is the only soft surface floor covering on the market and as such, it can vary greatly within its own niche. For instance, you can find natural fibers that are extremely sought after, with their own set of benefits, or you can opt for any one of the synthetic fibers, taking advantage of their particular set of strengths. Aside from the details about each specific fiber, which we can go over with you in detail when you visit, there are two very important, never-changing aspects of choosing this material. The first is that you never want to try to install this flooring as a DIY project. Some homeowners will attempt this as a means of saving a few dollars on the overall budget. There are many tutorials available for the job, and it sounds simple. However, with this material, one small mistake could lead to much bigger problems, including spending much more money than the installation would have cost in the first place. The second is knowing that professional cleaning is very important to the overall lifespan of your flooring. For instance, normally, you should have this material cleaned at least once every twelve to eighteen months. However, for heavier levels of traffic, you might need to clean it sooner. Daily vacuuming, and as-necessary spot cleaning, are still very important, but nothing takes the place of a professional clean.